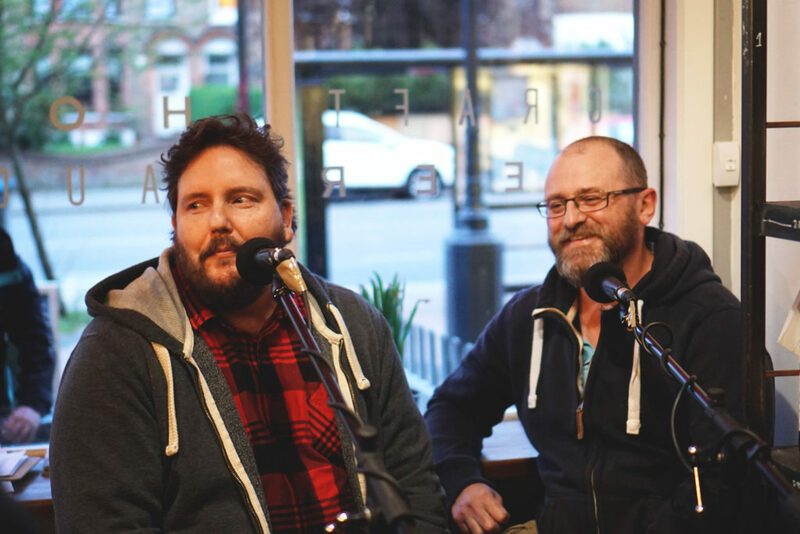 For our season 9 finale, we’re giving you another live show from Hop Burns & Black featuring a range of beers from the growing beer scene in Bristol. 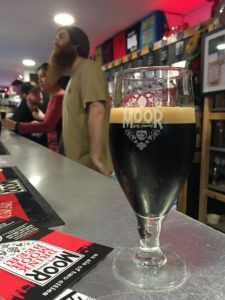 First up we feature Arbor’s ‘Shangri-la’, followed by Moor’s collaboration with Fullers and Domus ‘Relentless Optimism’ before we finish with Wiper & True’s ‘Milk Shake’. We’re also joined by Justin from Moor and Michael from Wiper & True. 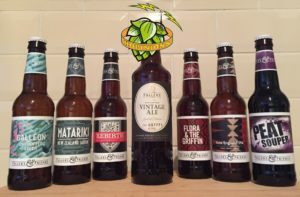 Our #hoptopic is all about collaborations and in this spirit of this is hosted by Michael Lalley from the Bushcraft Beer Podcast. 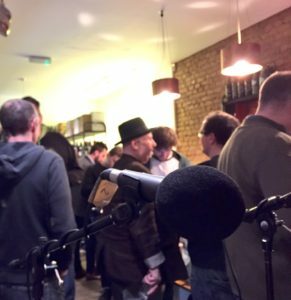 Many thanks to Jen & Glenn from Hop Burns & Black for once again hosting the madness that is the Beer O’clock Show live and thanks to all of the breweries and guests who have featured on season 9 of the show. We’re back on Friday 10 June with Season 10.